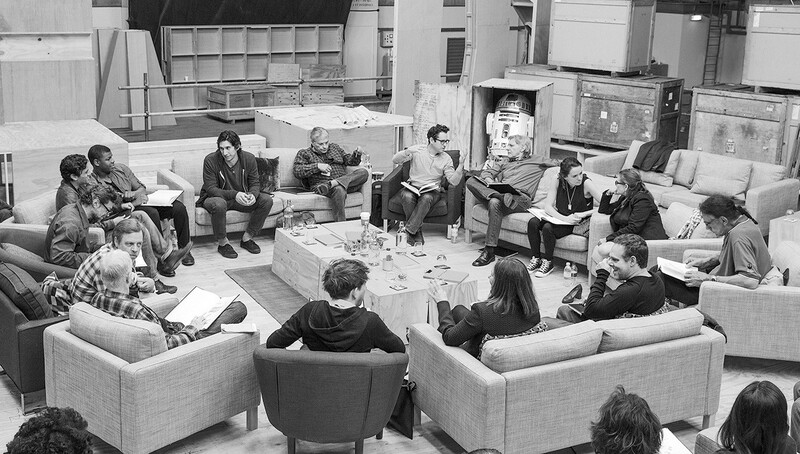 Walt Disney Pictures and Lucasfilm have officially announced the key cast of “Star Wars: Episode VII” with a cast list and a photo from a script reading earlier today. 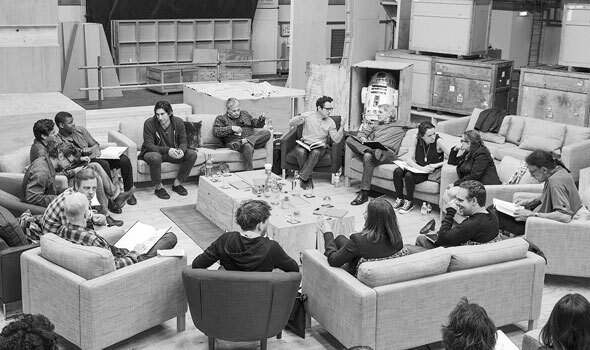 The new cast members are John Boyega, Daisy Ridley, Adam Driver, Oscar Isaac, Andy Serkis, Domhnall Gleeson, and Max von Sydow. Original stars of the saga Harrison Ford, Carrie Fisher, Mark Hamill, Anthony Daniels, Peter Mayhew, and Kenny Baker are all returning as well.